I met Emily of Shipshape Studio a year or so ago on Twitter (the same way I’ve met tonnes of loverly peeps throughout my blogging time), and then bought a card from her at the Shalford Vintage Fair a few months later, waaaay back when she was working under the Handmade by Emily label. 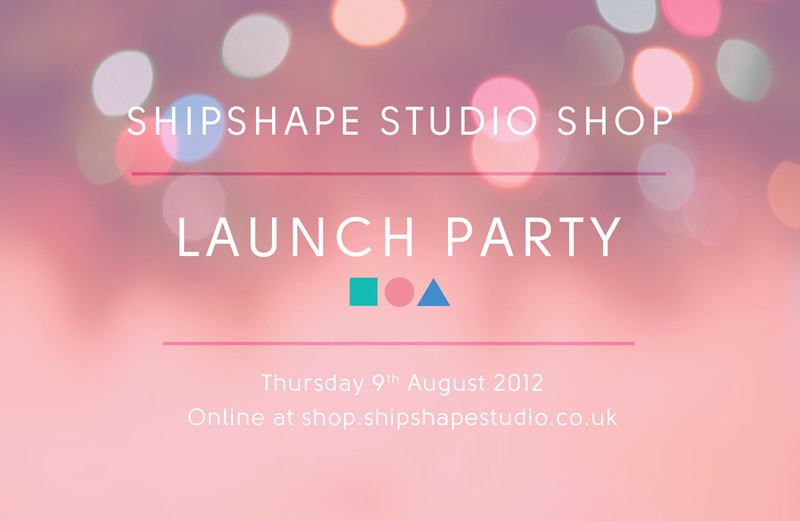 Since then, Shipshape Studio has been born, and now they’ve launched the online store as well. To celebrate, there’s an online party that runs from 9am Thursday 9th August (yes, yes, I know it’s tomorrow, but it does last for twelve hours…) until 9am the following day. 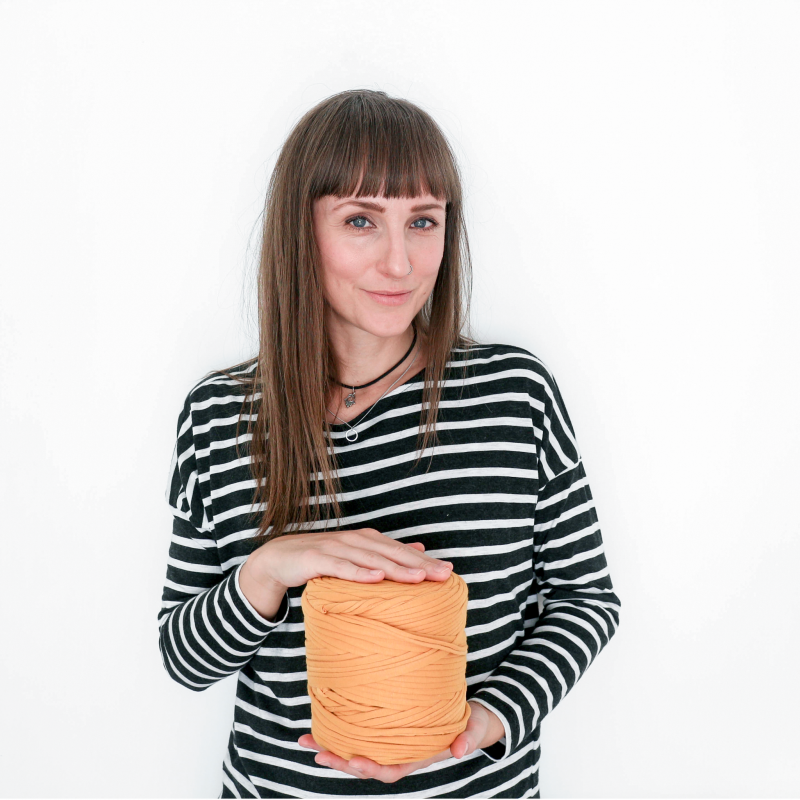 Expect fun things aplenty – see you there!